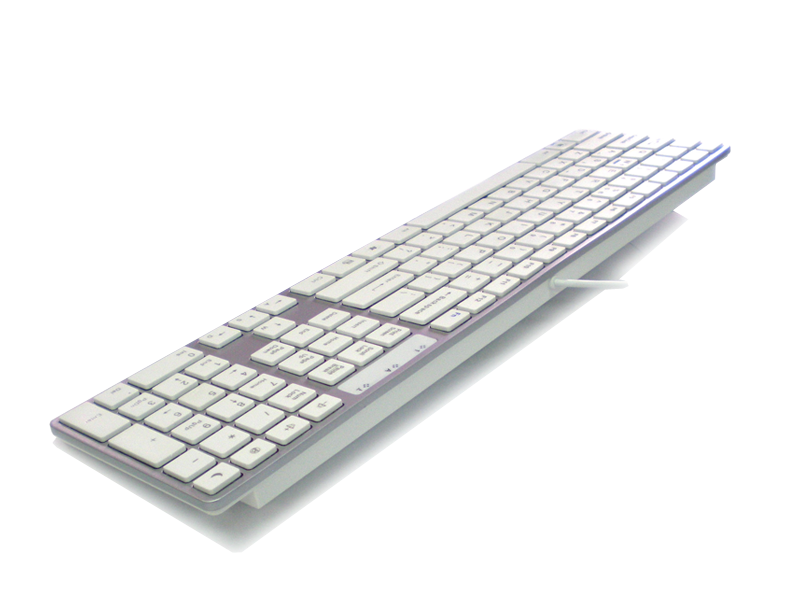 KB-801 is a full size USB keyboard with scissor-type key switch which makes the touch and feel of the keycaps exceptional. With unique gaming features, users can play game with Key swapping and Windows logo key-lock support. 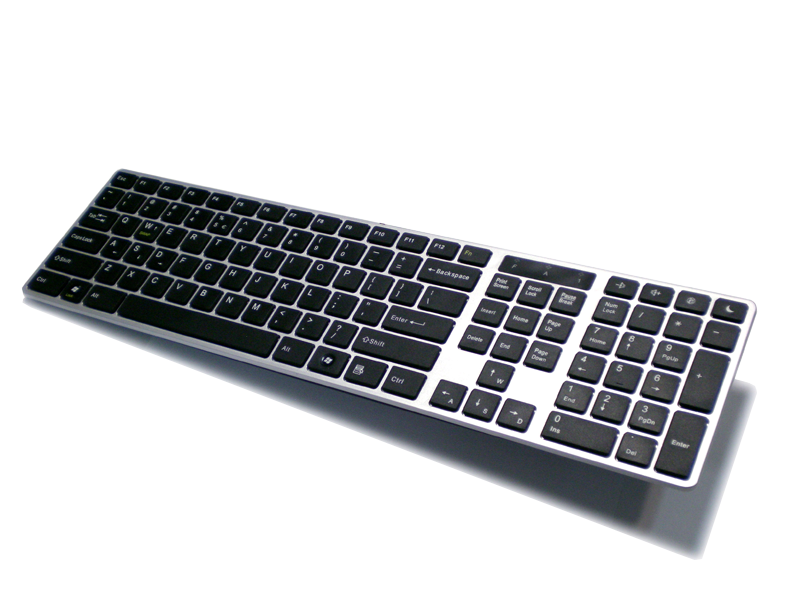 Its square keycap and low profile design can help reduce the tiredness. It is fully compatible with Windows OS.